Most people think about exciting pure hues when they think of colour, but the key to colour is knowing when and how to use them to make a real impact. 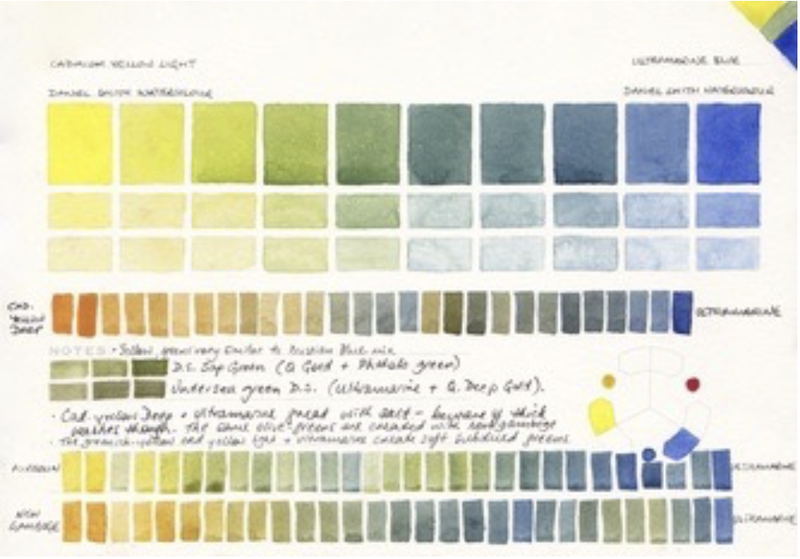 This workshop will be based on the traditional colour theory, exploring the mechanisms of the colour wheel. You will learn how to tell which primary colours are the "correct" primaries to use when mixing your palette, you will recap about colour tone (value) and impotence of analogous and contrasting values. Explore Colour foundations and different ways to apply paint: Glaze, Pre-mix, Transparent to Opaque, Lifting and Charge. This workshop explores the nature of colour theory with practical exercises that accommodate the specifics of acrylic painting.